Questions have been raised over proposed changes to the names of Flintshire’s two parliamentary constituencies. Under final proposals put forward by the Boundary Commission for Wales, parts of the Delyn seat currently held by Labour’s David Hanson would be merged with some areas of the Vale of Clwyd in Denbighshire, including Rhyl and Prestatyn. 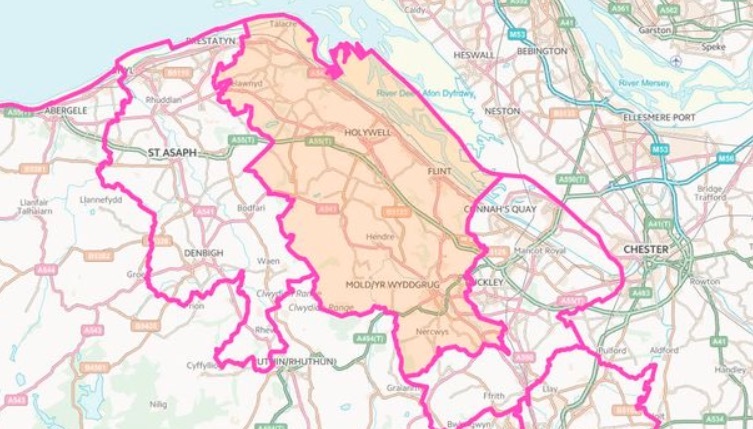 The new constituency would be renamed Rhuddlan and Flint and have over 75,000 voters compared to the current total in Delyn of around 52,000.  However, some politicians in Flintshire have queried why the name change is being made. Speaking at a full council meeting this week, Liberal Democrat councillor Hilary McGuill said she felt the commissioners should have stuck with plans to call it East Flintshire. 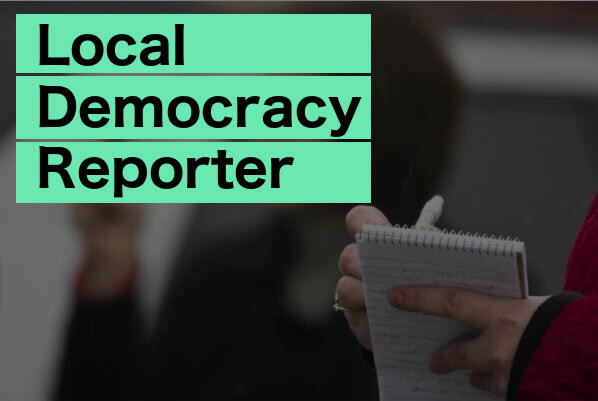 In response, the authority’s chief executive Colin Everett said: “There was a proposal made that we might call it East Flintshire, but this was the decision of the Boundary Commission to call it what it is. “Cllr Ian Roberts asked me a question about why Rhuddlan and Flint come that way round when you might think it should be alphabetical. Meanwhile, Alyn and Deeside, represented by Mark Tami, will now take in some areas which were previously in Delyn, such as parts of Mold and Gwernaffield. It would see voter numbers boosted up to approximately 77,000 compared to the current total of about 60,000. While the name of the seat is being kept the same in English, cabinet member Chris Bithell queried the Welsh spelling of Alun a Glannau Dyfrdwy. He said: “For the Welsh version they’re suggesting it should be spelt Alun as opposed to Alyn. “Could we not ask them to look at this again? “I don’t know where they’re coming from on this because Alyn has been spelt both ways over the years. “I was looking at my Saxton map and John Speed map dating back to the 1600s and Alyn is spelt Alen so I don’t know where they come from with this. In response, Mr Everett said they were final proposals and the council could not make any further representations. The suggested changes will now need to go before Parliament before a decision is made.